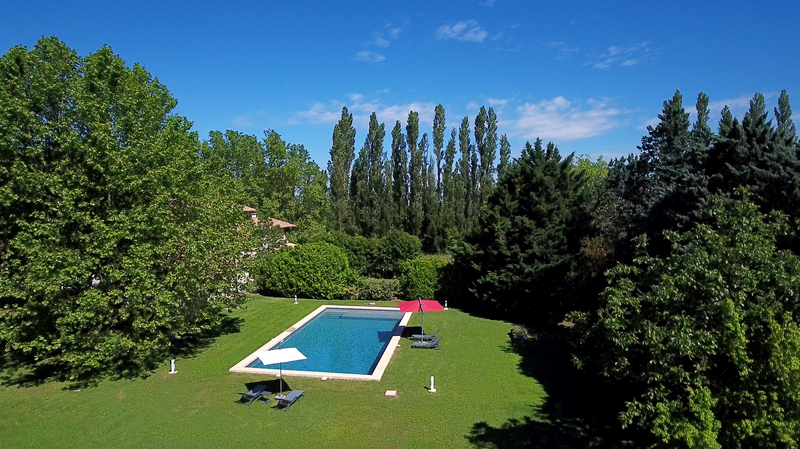 Awaiting you is a stunning Provencal mansion (“bastide”) built in the early 18th century, and fully restored in 2016 by the owners with all modern comforts to make your stay both memorable and relaxing. 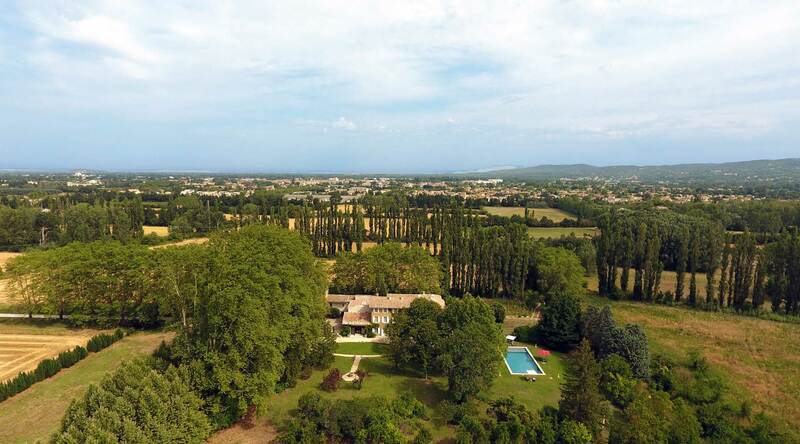 You approach the bastide down a tree-lined driveway and find the house contained within an acre of garden with century-old trees, a swimming pool, and completely surrounded by nearly 40 acres of natural forest and Provencal farmlands. 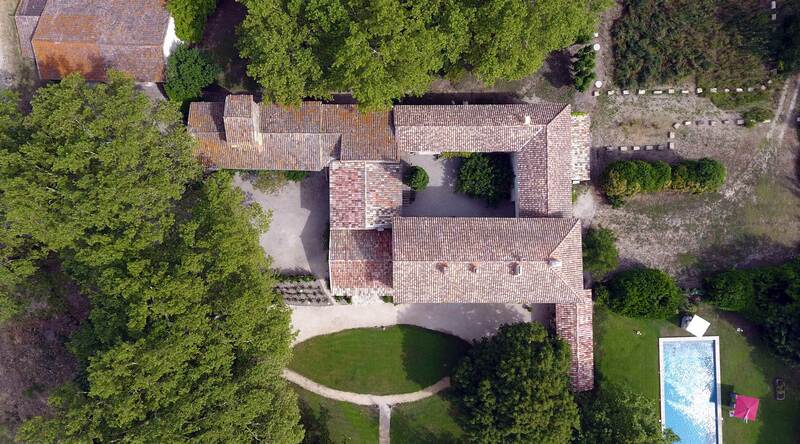 Welcome to Le Domaine de Palerme! 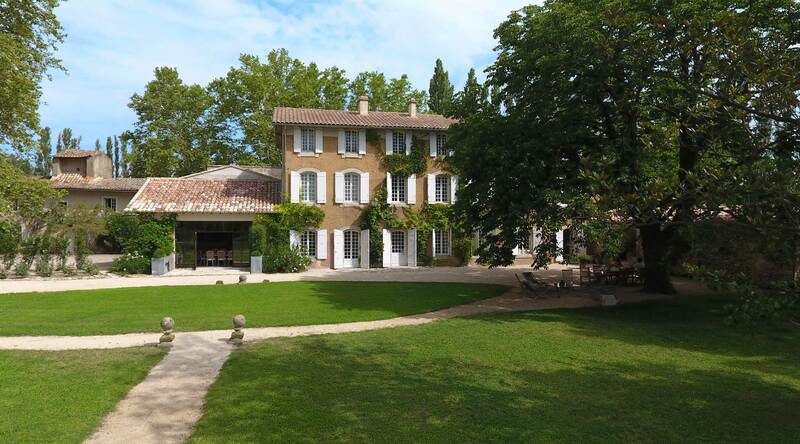 The bastide is central to many of Provence’s great attractions. Only 6 minutes away (a slow bicycle ride) is L’Isle sur la Sorgue, also known as the Venice of Provence. Shop in one of the 300 antique shops located in L’Isle sur la Sorgue, take a canoe ride on the Sorgue river, bike the Mont Ventoux as if you were on the Tour de France, embark on a wine tasting experience in Chateauneuf du Pape or Gigondas, and of course sample the wonderful cuisine the region is famous for. 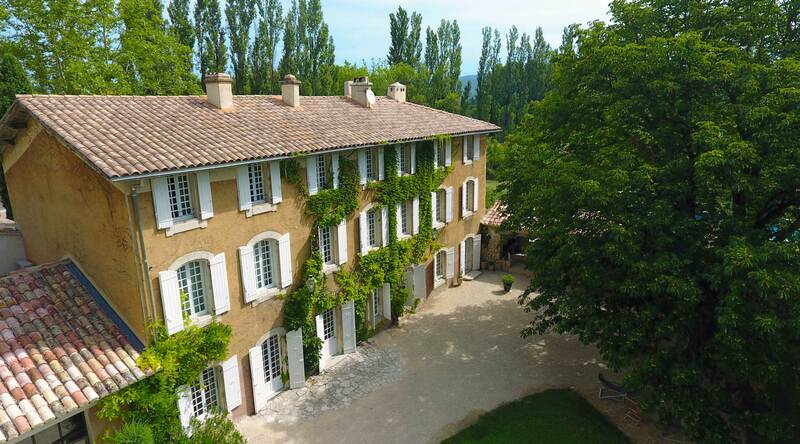 Le Domaine de Palerme is the perfect place for your Provence experience. 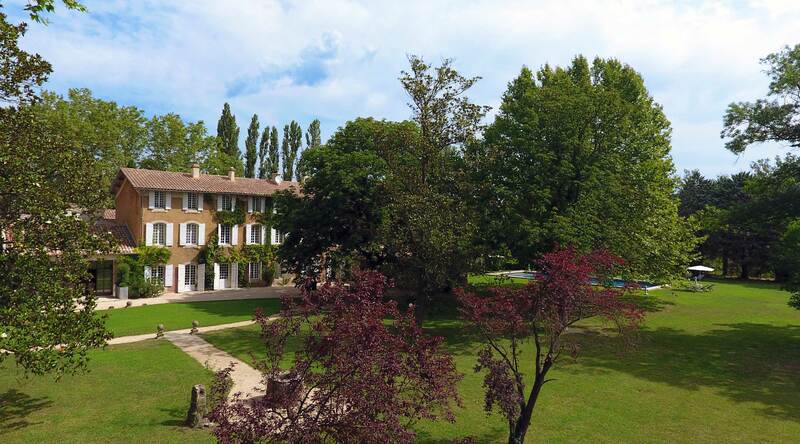 It is a premier B&B with four large (over 400 sq. 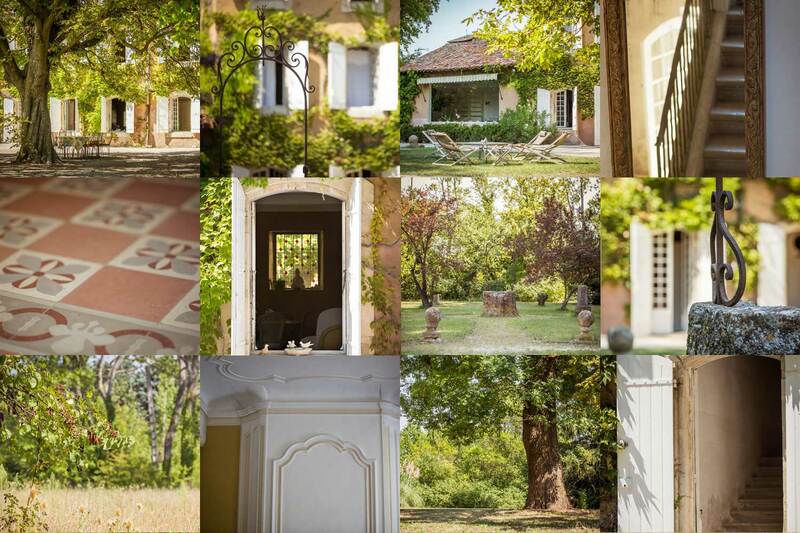 feet) suites and garden cottages, is open all year long, and ideal for couples, families, friends and colleagues. The property is available for a single evening, or a block of time. The facilities can easily accommodate small and large groups both indoors and out. Dinners, parties, family gatherings, and most especially weddings will be remembered for the surroundings, the atmosphere, and the environment. Poolside, on the patio, or in the Orangery – you and your group will treasure the time at Le Domaine de Palerme.